A natural wax formula which softens and preserves greasy, oily, and waxy leathers. 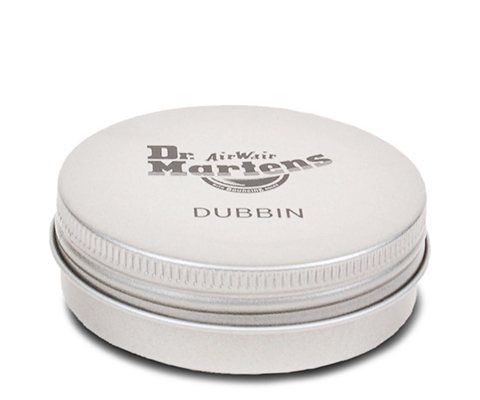 Dubbin adds a water resistant coating to leather. It is ideal for rejuvenating footwear exposed to active outdoor wear.